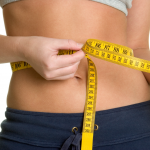 When it comes to tracking your nutrition, most apps focus on tracking calories or carbohydrates. 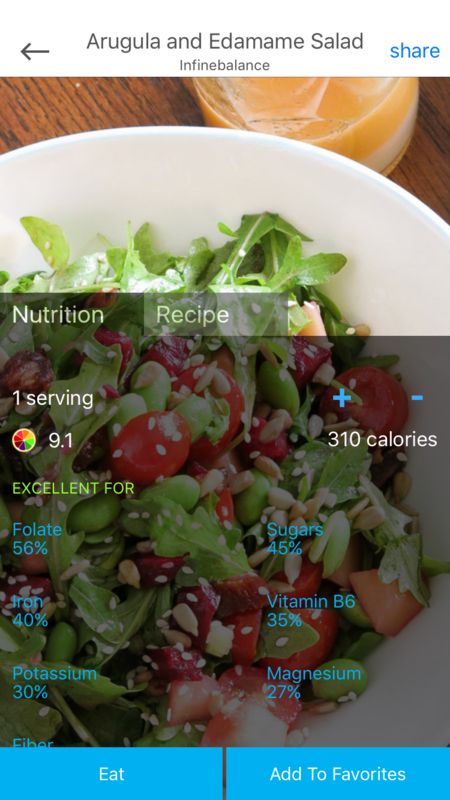 They don’t look deep into the nutritional value of foods and recipes, but a new app has been released to focus on the overall healthiness of a meal, rather than just tracking calories. Wholesome is available now on the App Store, a free app with plenty of features paired with a paid upgrade subscription that adds even more to your nutritional tracking arsenal. 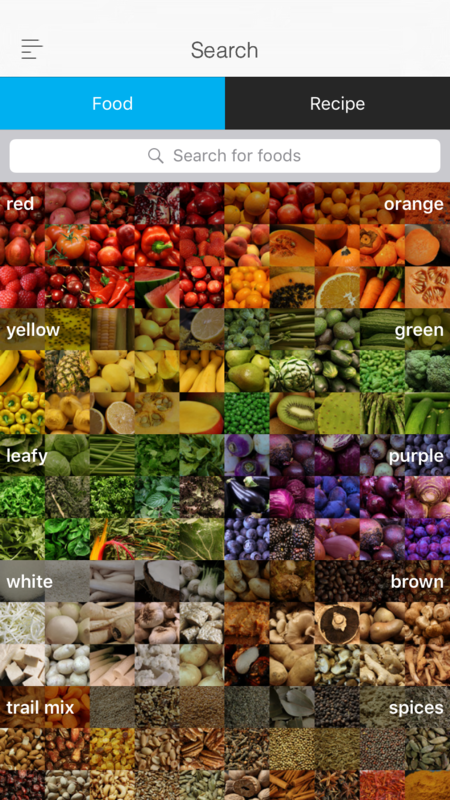 The app performs a deep analysis of the nutrition behind foods and recipes, scoring them on a 10-point scale. The higher a recipe scores, the better it is for you. Recipes earn points by being dense in certain nutrients, and lose from the score for having too much sugar or sodium. The developers state that only a single recipe has earned a perfect 10 so far, but anything above an eight is considered a very healthy food to eat. With the free version of the app, you can view a large selection of recipes, along with their nutritional scores. 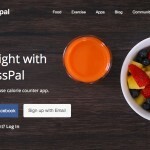 Recipes come from the Web, your friends, along with a growing community of users, and you can also add your own recipes. 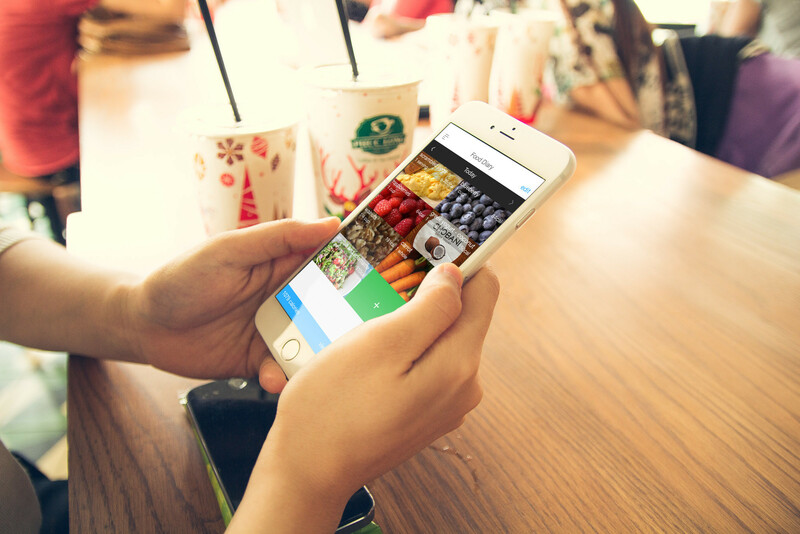 The app will calculate the nutritional value based on the information you provide. You can also search for foods and see their nutritional values. If you pay for the pro subscription, you can track your nutrition against personalized goals, along with getting tips and premium content. 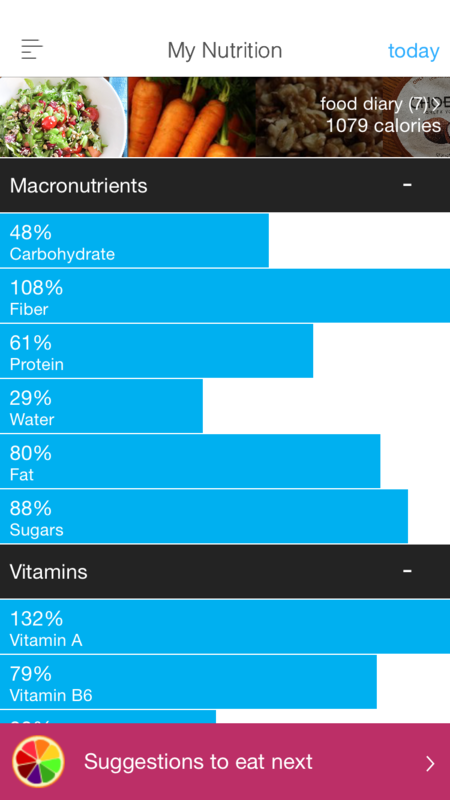 The app will also provide you with suggestions for what to eat next, allowing you to fill in nutrient gaps intelligently. Finally, the pro subscription also enables integration with the Apple Health app for tracking your nutrition. Wholesome is designed for iPhone, iPad, and iPod touch, and requires iOS 7 or later. The app is free to download, and the premium subscription is priced at either $4.99 per month or $29.99 for a full year.